The Style Show: Beauty Scents, score your VIP pass promo. Beauty Scents, score your VIP pass promo. 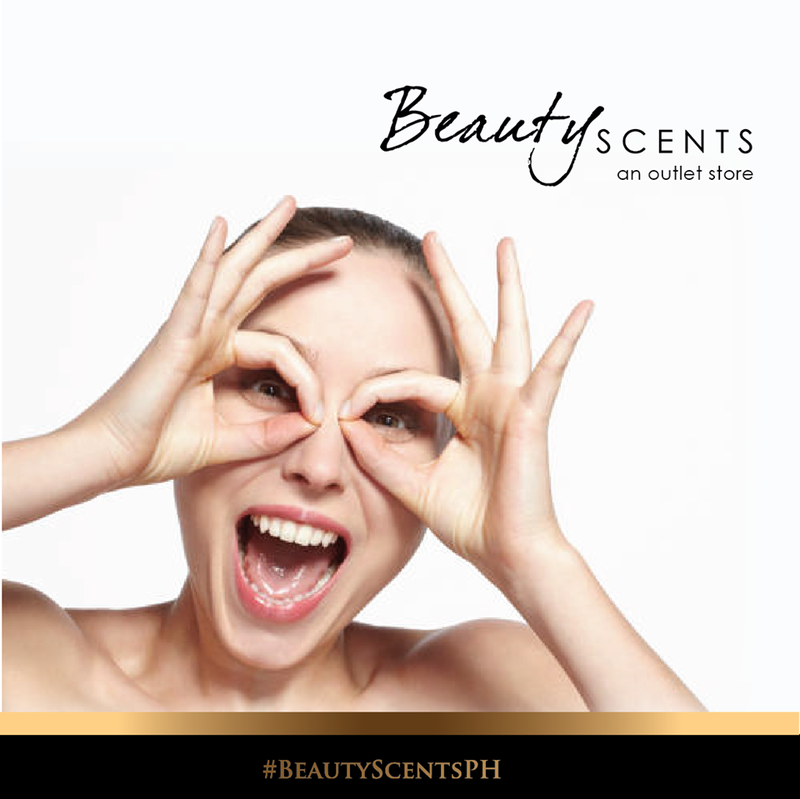 The biggest and first outlet Beauty and Fragrance store in the country, Beauty Scents will be having its grand opening this coming July 31, 2014 in Paseo de Sta. Rosa, Laguna. Out of that, they will be giving out a VIP Pass for you to enjoy the event, additional superb discounts and tons of freebies when you purchase from August 1-3, 2014. 2. 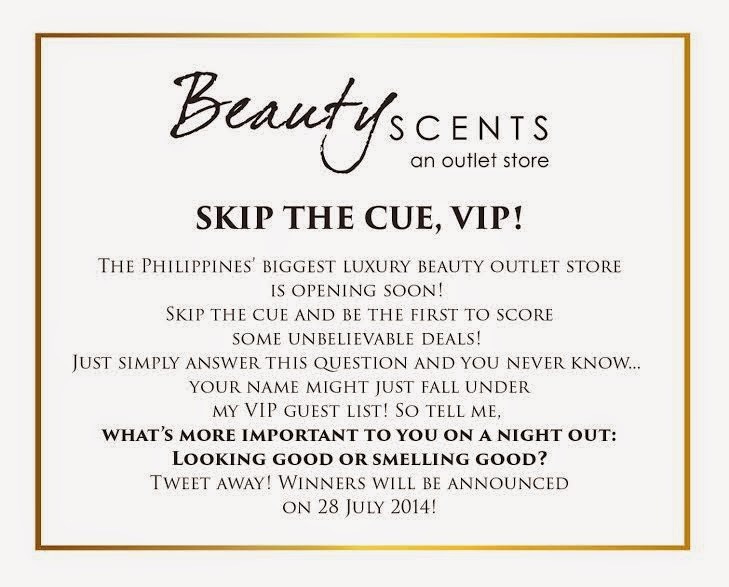 Once you have come up with an answer, don’t forget to follow and tag @BeautyScentsph on twitter. 3. Winners will be announced on July 28, 2014 around 6pm on twitter. What are you guys waiting for? This is your time to raid the store and score the most affordable scents that you love. Also, see you on the event with my blogger hommies. Have an awesome day!